Too Mac Engineering, Inc. is a fully equipped CNC machine shop, located in North Hollywood, California. Since 1989, Too Mac Engineering, Inc. has provided high quality machining and exceptional service to our customers in the medical and commercial industries. 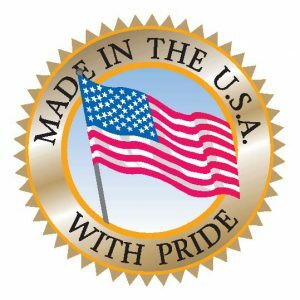 We pride ourselves on making the words “Made in the USA” truly meaningful. This means we put great effort into, not just the dimensions and details, but also the look and feel of the parts we make. We can handle most job shop type work, such as prototypes, tooling and short to medium production runs. We have experience with a wide variety of metals, polymers, and composite materials. For more information, visit the About Us section of our website. © Too Mac Engineering, Inc. All Rights Reserved.